Each MSC certified fishery has been independently assessed on its specific impacts to wild fish populations and the ecosystems they’re part of. For over 20 years we’ve worked with scientists, fisheries, seafood producers and brands to develop our standards and promote sustainable fishing. The MSC is the only wild-capture fisheries certification and ecolabelling program that meets best practice requirements set by both the United Nations Food and Agriculture Organization (UNFAO) and ISEAL, the global membership association for sustainability standards. 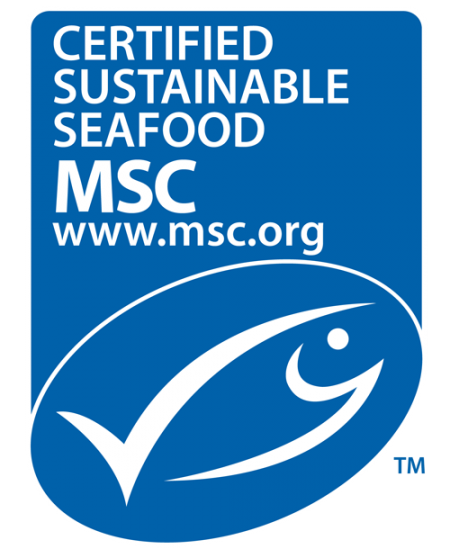 In March 2017, the MSC became the first global seafood certification program to be recognised for rigour and credibility by the Global Sustainable Seafood Initiative (GSSI).